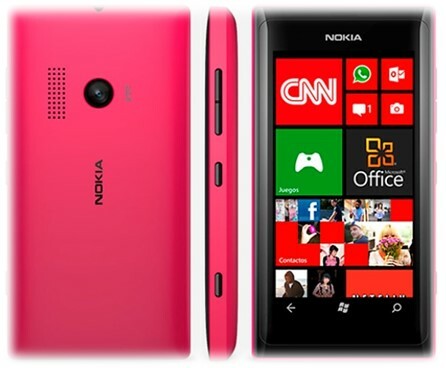 Few weeks back, Nokia had announced the Nokia Lumia 510, one of the affordable and budget priced Windows Phone to its Lumia devices. It looks like another Windows Phone smartphone (Nokia Lumia 505) joins the list now :). The Nokia Lumia 505 has a slightly different look and is powered by Windows Phone 7.8 and features 3.7-inch WVGA AMOLED display, 4GB of internal storage and 256 MB RAM.